Dr. Rommel B. Guinto, Bs, DC, operates a private practice in Los Angeles, CA. He graduated from Washington State University in 1994 (Bachelor of Science in Biology) & Palmer College of Chiropractic West in 1999 and began his solo Chiropractic practice in 2001. 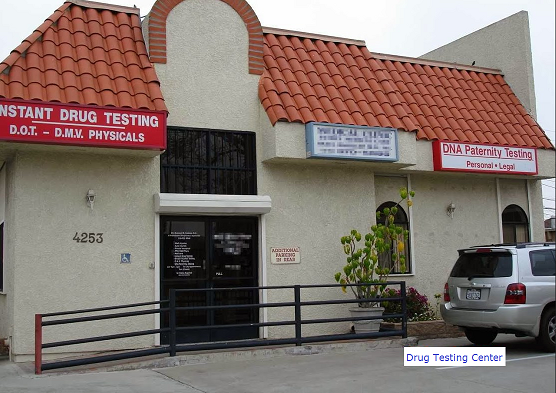 In addition to practicing as a Chiropractor he also provides DNA Paternity and Drug/Alcohol Testing & performs DMV Physicals for commercial drivers.